Sweet Layne is turning one! 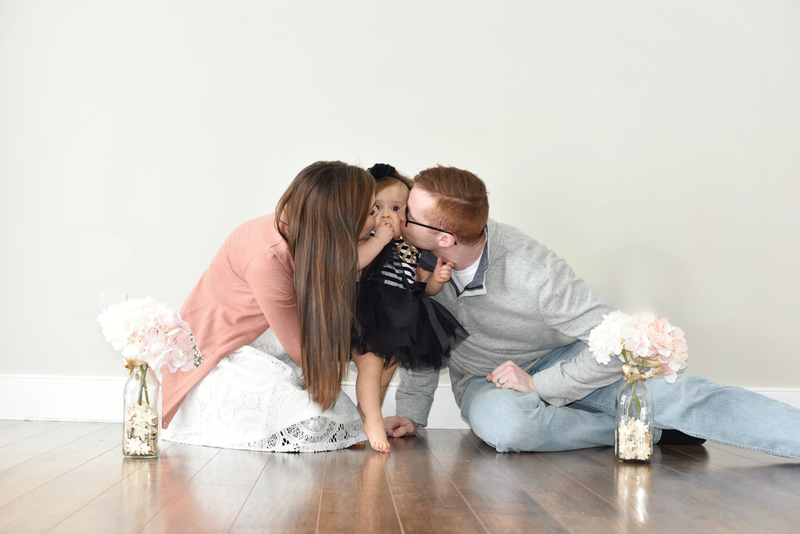 We had this little lady in for her first birthday pictures, and she is an absolute doll baby like her mama! She comes from a huge family, and you can totally tell she is so, so loved!